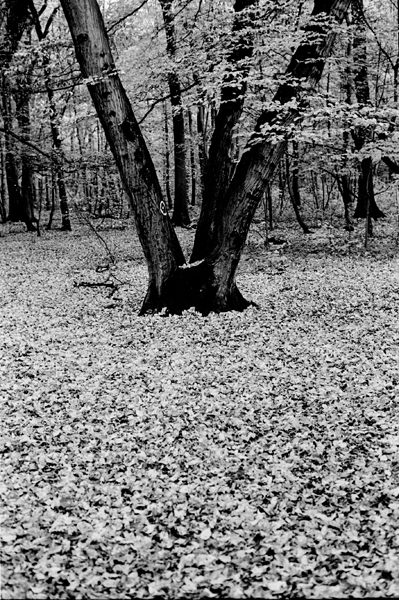 Hornbeam, Carpinus betulus, also known as iron wood, or yoke elm because the wood is so hard it can’t be worked easily. It was mainly used for ox yokes, cogs and cartwheels. 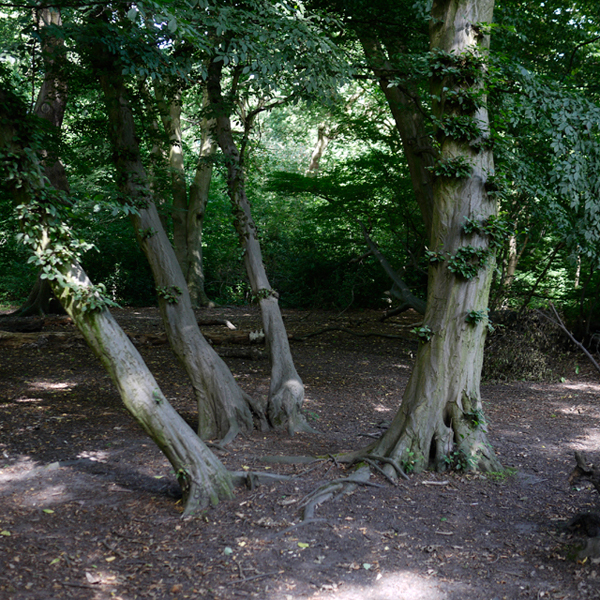 The grown-out coppice stools like this one in Highgate wood would also have been used for firewood or charcoal, as it burns slowly and brightly ‘like a candle’. It was used for the tall, dense hedges of the original maze in Hampton Court, although these have since been replaced. How beautiful this hill of fern swells on. I wander here, hid in a palace green. 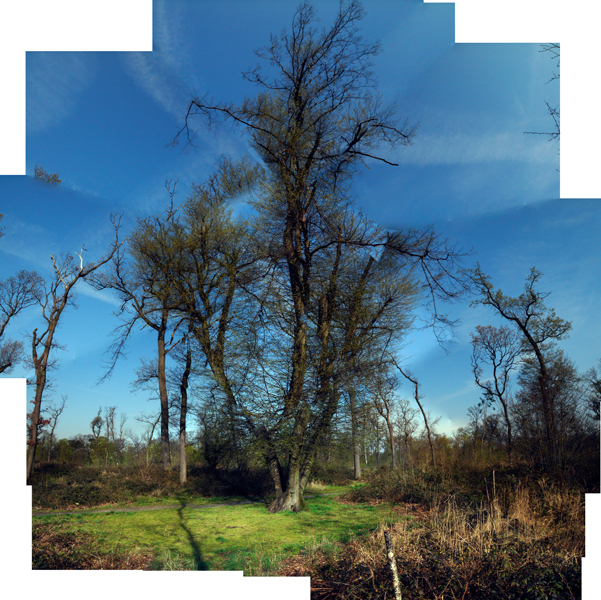 Seeing the hornbeams, I was reminded of a three-trunked hornbeam in the Bois de Vincennes, just east of Paris, in whose shade for seven years, every Saturday morning, I learned tai chi with my friend and teacher Li Gui Sheng and fellow student and friend Claude. Every Saturday that is, until, in a few hours after midnight on 26 December 1999, a hurricane blew down the forest. Miraculously ‘our’ tree was spared, though it took us several hours to find it amid the tangled mess of fallen trunks. About a year later we cleared a space beneath the tree again, now sporting a mass of side shoots from its trunk in an all-out fight for survival. But it wasn’t the same. The squirrels had gone, replaced by pheasants, now the forest was more like heathland or scrub. And the dog walker who had shouted after “Whisky” and “Frisky”, as we fought invisible opponents in slow motion, had found another route. 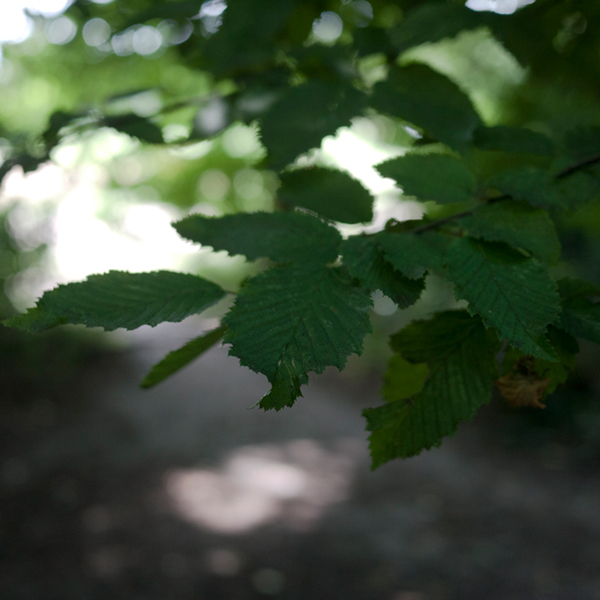 This entry was posted in Human Nature, London, Nature, photography and tagged coppice, Hornbeam, London, nature, Paris, photography, tree, urban, woodland. Bookmark the permalink.